IIHS Top Safety Pick. 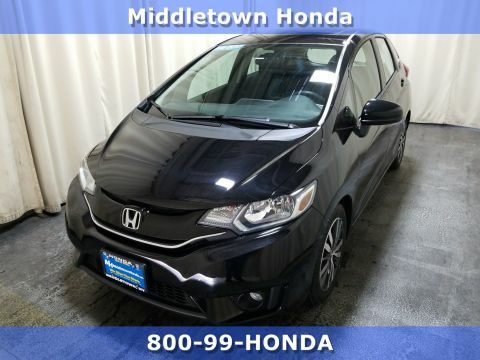 Delivers 24 Highway MPG and 19 City MPG! This Kia Sorento delivers a Regular Unleaded I-4 2.4 L/144 engine powering this Automatic transmission. 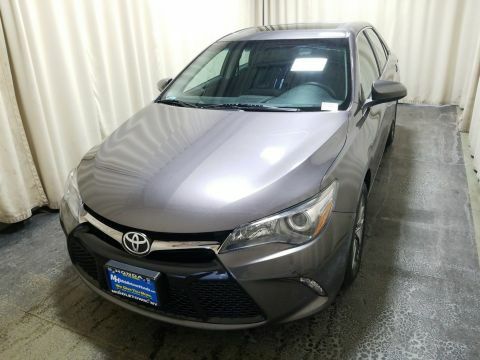 WHEEL LOCKS, WAVE BLUE, LX CONVENIENCE PACKAGE (7 SEAT) -inc: Auto Dimming Rear View Mirror w/Compass, UVO Audio w/eServices & Backup Camera Display, Roof Rails, Fog Lamps, Backup Warning System, Carpet Floor Mats (7 Seat), Leather Wrapped Steering Wheel & Gear Shift Knob, Heated Front Seats, 2nd Row Sunscreen. * This Kia Sorento Features the Following Options *BLACK, TRICOT FABRIC SEAT TRIM, BLACK, LEATHER SEAT TRIM, BLACK REAR BUMPER PROTECTOR, BLACK CROSS BARS -inc: Black-non-panoramic roof, 3RD ROW SEAT. * The Votes are Counted *IIHS Top Safety Pick, KBB.com 10 Best SUVs Under $25,000, KBB.com 10 Most Affordable 3-Row Vehicles, KBB.com Brand Image Awards. * Expert Reviews! *As reported by KBB.com: If you like the idea of maximizing your infotainment and seating capabilities while keeping vehicle size and price in check, you're going to like the more refined, mostly new 2014 Kia Sorento. 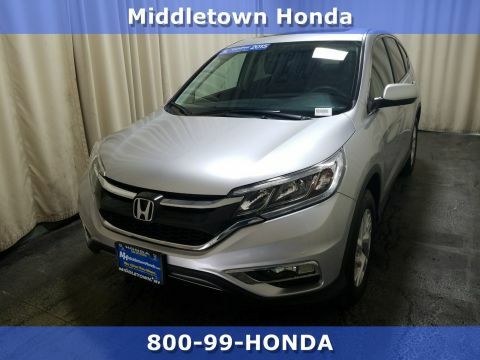 * Visit Us Today *A short visit to Middletown Honda located at 520 Route 211 E, Middletown, NY 10941 can get you a dependable Sorento today!